ASCSDC proudly hosts sanctioned conformation shows and agility trials. The club has members active in all areas of competition or therapy work with service dogs. 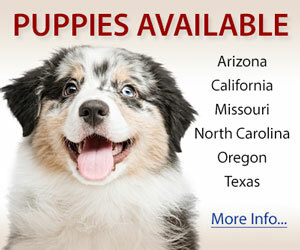 Our main goal is preserving the integrity of the Australian Shepherd through education. We offer educational talks with a variety of guest speakers. We give handling clinics covering all areas of dog related activities. Also, we participate in community awareness programs. CVASC has been an active club throughout the years, offering educational clinics and seminars and always strive to have fun and be a welcoming club. Delta ASF was formed to encourage and promote the breeding of purebred Australian Shepherds so that their natural qualities are developed to the highest degree. We strive to educate and assist all owners of the breed to improve their knowledge of the breed and its history. Our objective is protect and advance the interest of the Australian Shepherd breed and to encourage ethical breeding practices and sportsmanlike competition at all dog shows and trials. We conduct Conformation Shows, Obedience Trials, Stockdog Trials and other events under the rules and regulations of ASCA. Ocean View Australian Shepherd Club is a based in Southern California with members in in the Los Angeles, Riverside, and Orange County areas. 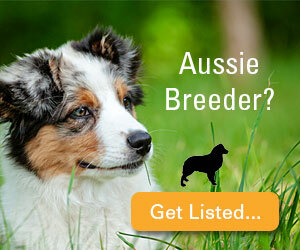 We are an Affiliate Club of the Australian Shepherd Club of America. WCASA members are dedicated to hosting events that are of interest to Aussie owners and dog lovers who are committed to enjoying life with their dogs. Our approach to our events is that we are a "not for profit" club. Our events include Conformation, Obedience, Rally, Stock Dog, and Agility. Something for every dog! WASOC was formed in 2010 by a committed group of Australian Shepherd Obedience enthusiasts with a strong desire to see additional venues for ASCA Obedience, Rally, and Tracking.